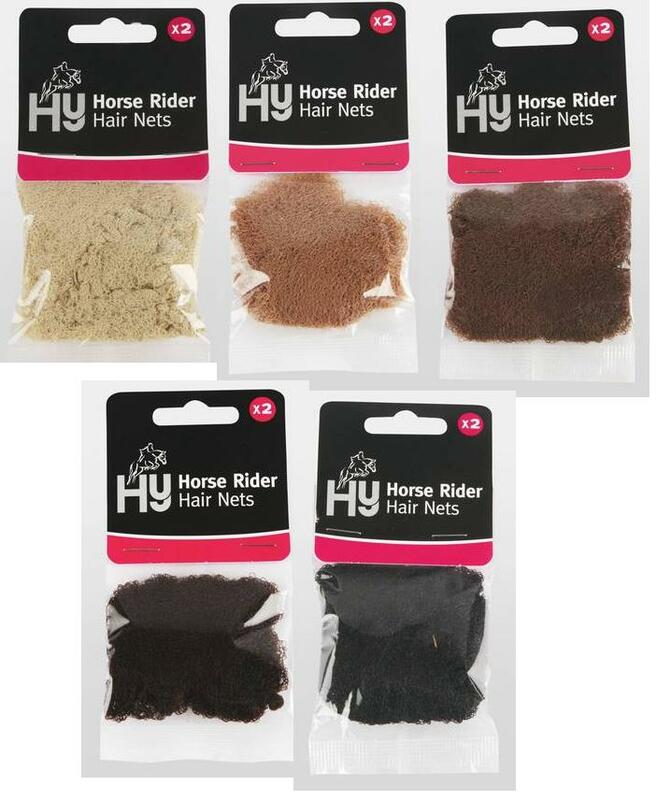 Hy Horse Rider Hair Nets are an essential for went out in competitions or when you need to be turned out well. Available in a range of colours and weights. Each pack comes with 2 nets. There are currently no questions for Hy Horse Rider Hair Nets - be the first to ask one!